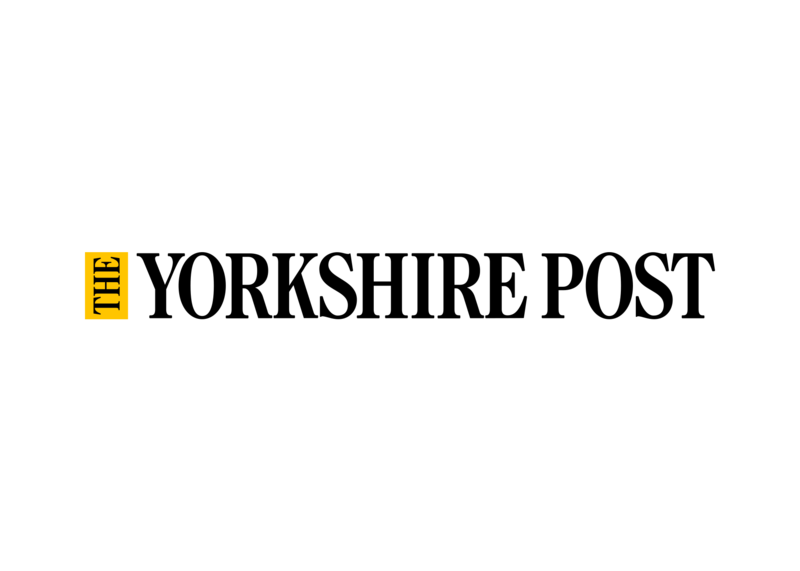 The Yorkshire Party leadership has attacked the Brexit proposals as “a disaster” and has thrown the Party’s weight behind opposing Theresa May’s deal. Chris Whitwood, the Party’s Deputy Leader, added: “Theresa May’s deal is a non-starter. The government’s nonsensical ‘red lines’ have led only to uncertainty. In its Brexit statement, the EC said: “Instead of outlining a clear vision for the UK’s future relationship with the European Union, the political declaration contains little more than meaningless platitudes about an ‘ambitious, broad, deep and flexible partnership’ – with no clarity on issues around frictionless movement of goods, new immigration rules or the potential harmonisation of regulations. “By accepting this ‘deal’, MPs would be voting to pay £39bn to kick down the road discussions about what our future relationship with the EU would actually look like – in effect, they would be voting to jump out of the EU with no clarity on what that would mean for businesses or people in Yorkshire, and across the UK. “By including the ‘backstop’, Theresa May’s deal acknowledges that it’s a half-done job, and ties the UK into a Customs Union with no democratic control over trade policy or tariff setting. This should be enough to cause any MP – whether they support Remain or Leave – to vote down this disastrous deal. “But how did we end up with this so-called ‘deal’? 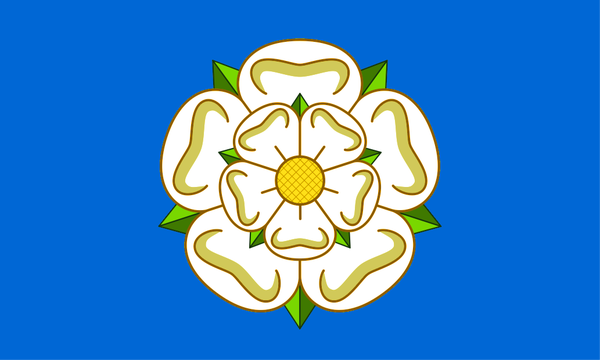 “In 2016, after Yorkshire, along with much of the rest of the UK, voted to leave the EU, various options were on the table for the Government. 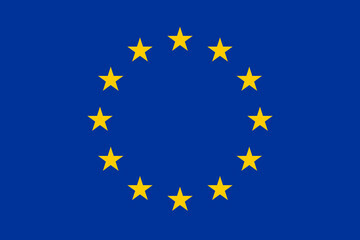 “The Government’s own EU referendum advisory booklet explained that voting to leave could result in a number of potential future relationships – including one based on the ‘Norwegian model’ of European Economic Area participation through the European Free Trade Area, and one based on the ‘Canada model’ of a more traditional Free Trade Agreement. “Neither of those models is without challenge. However, in 2016 Theresa May adopted her ‘red lines’, based on apparently little beyond the whims of her own political advisors. “These ‘red lines’ precluded either model for UK-EU co-operation, and forced the UK into its current position. By adopting these contradictory and meaningless red lines, Theresa May chose to put the UK in an impossible position: placing her hostility towards immigration ahead of everything else, and imperilling the likelihood of any positive resolution to the Brexit negotiations. “Theresa May’s ‘red lines’, chief among them her desire to make the UK a more difficult and unwelcoming place for non-UK nationals to visit and in which to work, have placed the UK in grave danger. “Her botched ‘deal’ is an attempt to square the impossible circle she has herself created, and is one that the Yorkshire Party wholly opposes.